serving up littleton's FAVORITE Vietnamese Cuisine SINCE 2012. 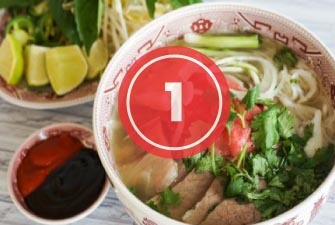 It's Good Pho You! 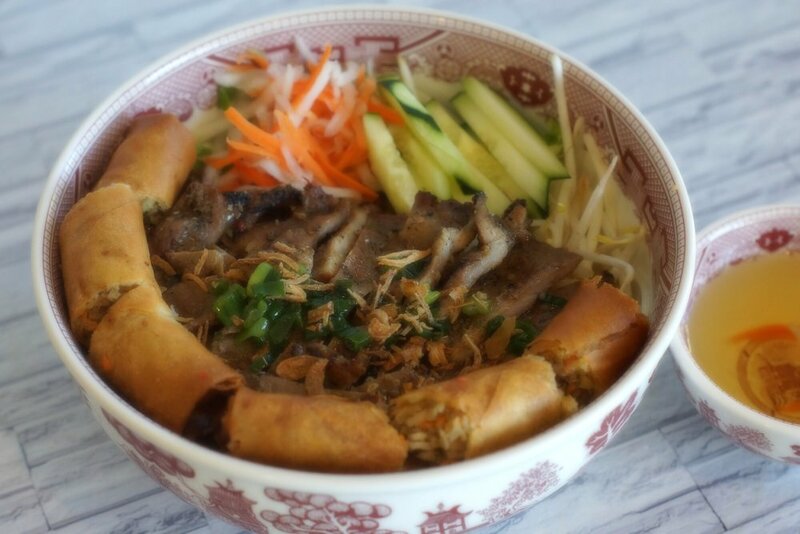 PHO 92 has been serving up littleton's finest Vietnamese cuisine in a casual, family, atmosphere since 2012. Owner and Operator, Loan Kim Tran was born in Bac Lieu, Vietnam in 1970 and has over twenty years of inspirational and homegrown passion behind each of her artfully crafted dishes. If your looking for a taste of the east in a warm, welcoming environment, Loan and her family can't wait to welcome you in. Our rice noodle bowls are legendary, with all of the fresh toppings that make the noodle bowl a classic!